Photographed for Belgard Hardscape's catalog and advertising. 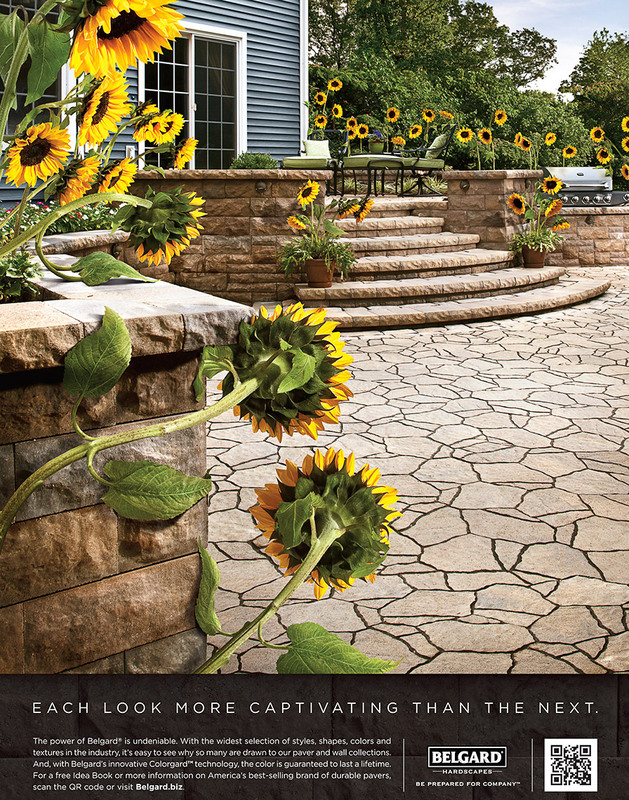 Originally I took this photo in New York for Belgard’s Catalog and that was just the beginning. It was then transformed by Wray Ward Creative Group into the ad you see now in Architectural Digest, Sunset and other magazines. Photo shot by photographer Zack Benson. All rights reserved ©.